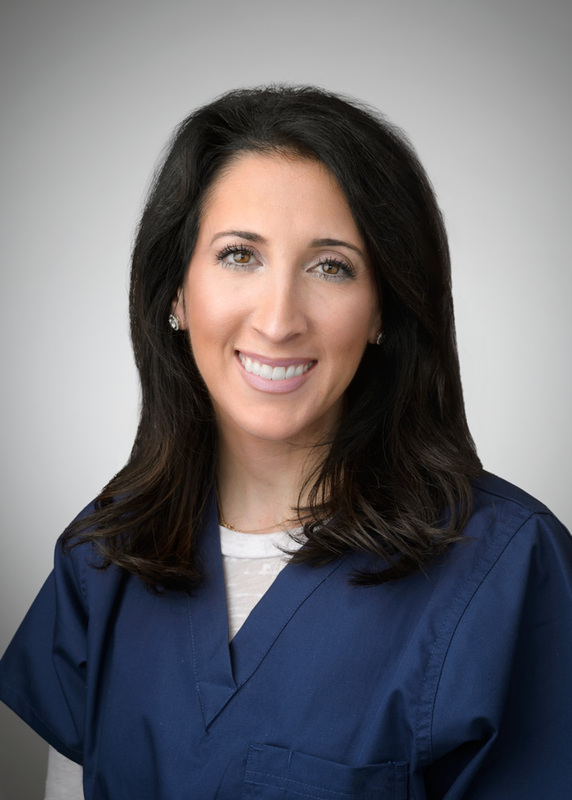 Meet the Doctors | New Britain, PA | Melissa A. Ceresi, DMD; P.C. Melissa A. Ceresi, DMD; P.C. 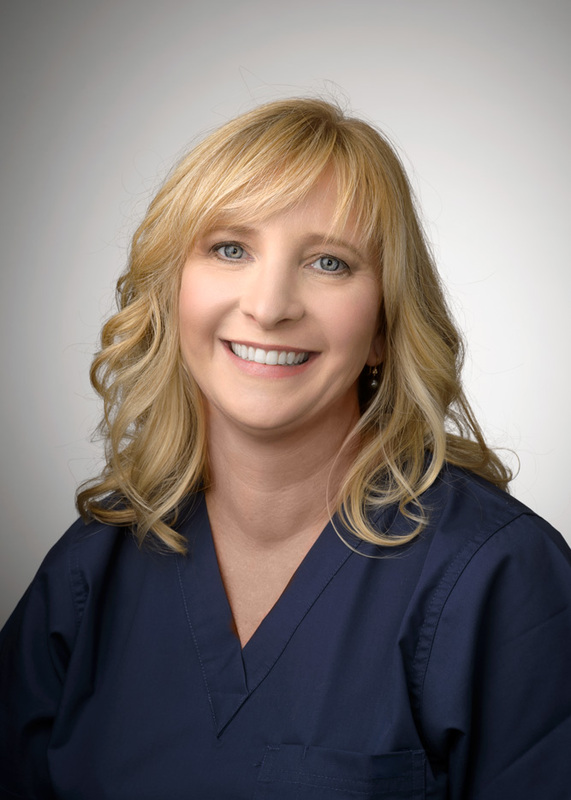 Dr. Ceresi received her Bachelor of Science and Doctorate in Dental Medicine from the University of Pittsburgh. She completed her dental residency at Veterans Administration Hospital. Dr. Ceresi is a member of the American Dental Association and a Lumineers® certified provider. Dr. Ceresi resides in Chalfont. She also enjoys the outdoors with husband, Bob; daughter, Katherine; son, Raymond; and dog (Cane Corso/Italian Mastiff), Rocco. 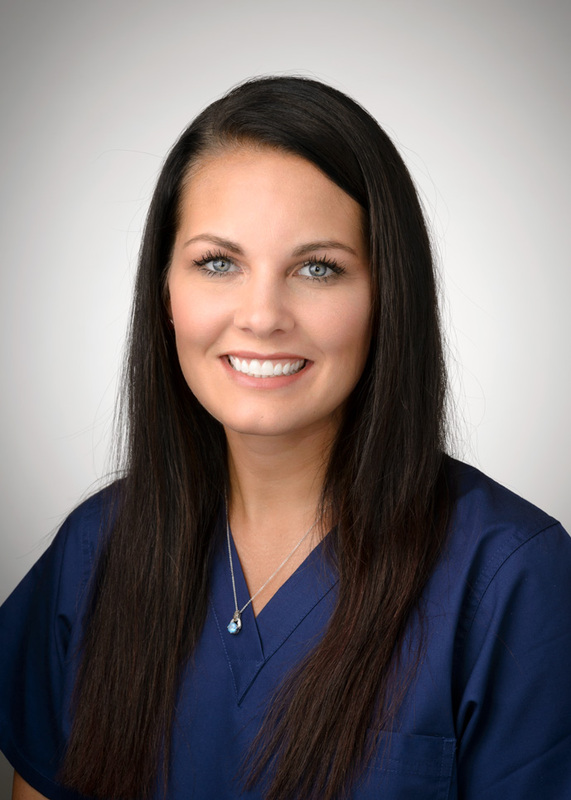 We are excited to have Dr. Christen Sauers as the newest member of our practice as of September 2010. Christen is a 2008 graduate of the University of North Carolina School of Dentistry, (Chapel Hill, NC) and 2004 B.S. of biology graduate of Cedarville University, (Cedarville, OH). She graduated from both universities with highest honors, was a National Merit Scholar, as well as a member of the Omicron Kappa Upsilon national dental honor society. Christen is a member of the American Dental Association and the American Association of Women. Christen is married with three little girls. She enjoys (as well as participates in) almost all sports (softball, soccer, volleyball, basketball, skiing), reading books, and spending time with family. Lisa Perrotta, DMD earned her Doctor of Dental Medicine degree from Temple University School of Dental Medicine in 2005. She then spent a year at Einstein Hospital in Philadelphia, where she completed a year- long general practice residency. 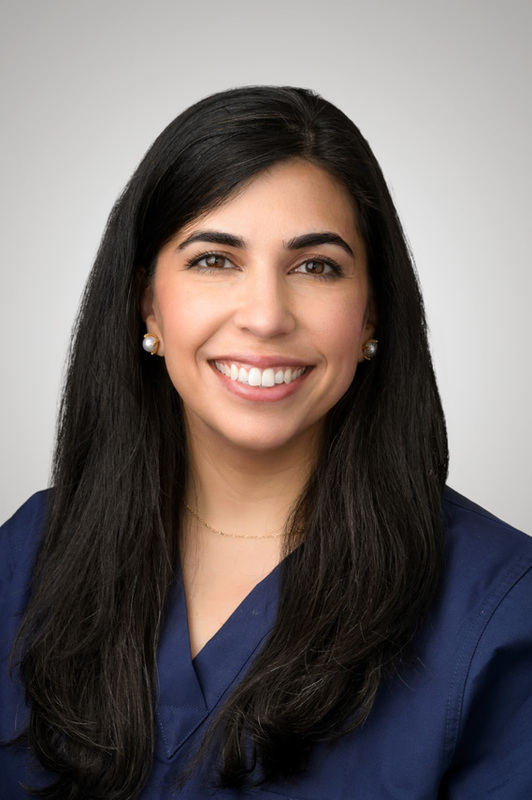 Upon completing her residency, Dr. Perrotta was selected as the chief resident of the Einstein Hospital General Residency and trained in dental implantology and advanced prosthetics. Dr. Perrotta then became an accredited attending physician for the Einstein general practice residency for several years following. Dr. Perrotta is constantly attending advanced cosmetic and implant courses whenever possible to learn the latest dental techniques and technology. Dr. Perrotta lives in Montgomery County with her husband, who is an endodontist, and her two children. gardening, baking and spending time with her dogs, Maddie and Stella.